Blue Star Opens in Japan, Stumptown launches Cold Brew Nitro, and Justin Wills plans a second restaurant in Newport. 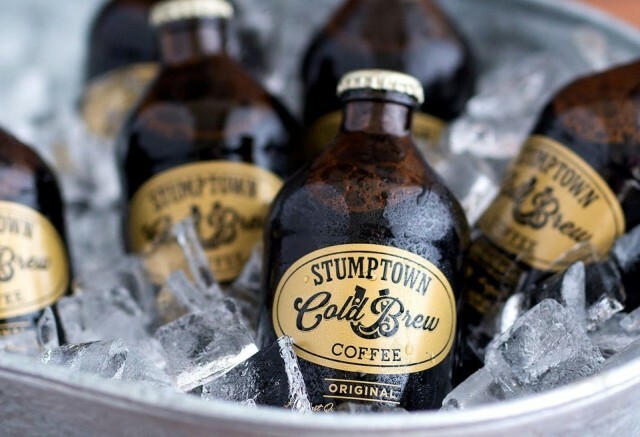 ♦ Stumptown Coffee, Portland’s ubiquitous pour-over king, is growing its line of cold brew beverages (which includes the iconic, stubby 10-ounce bottles, and milk carton-style chocolate and coffee mixes). Their new product, Cold Brew Nitro, is a creamy, carbonated cold brew in a can. Watch the bizarre promo video here. 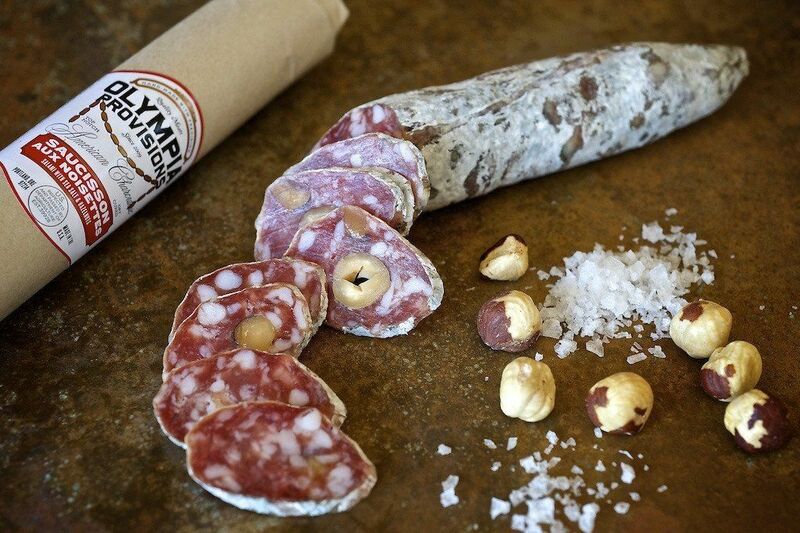 ♦ The beloved salumists at Olympia Provisions have started curing “large format salami” (aka deli salami for sandwiches), available May 1 at all New Seasons and Zupans grocery stores. 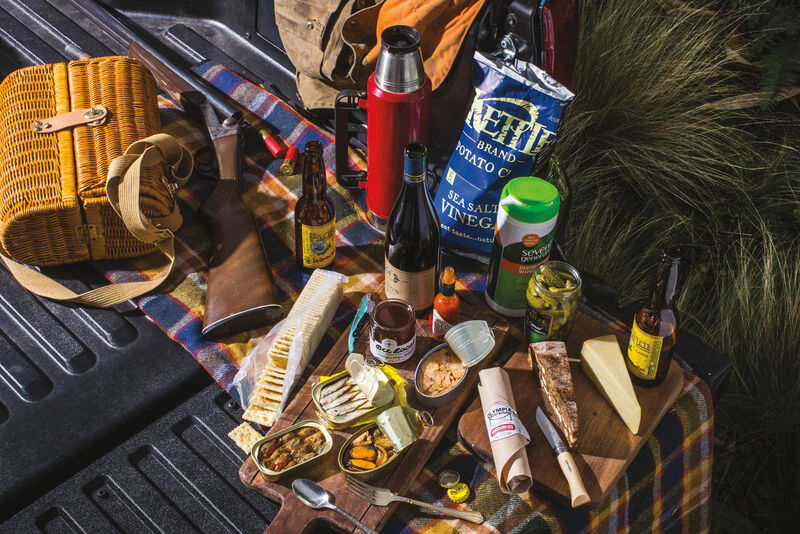 Flavors include “the Rigani,” a Greek-style salami with oregano, garlic, and orange zest, and “the Etna,” a Sicilian-style salami with pistachios, lemon zest, and sea salt. ♦ Eater PDX reports that Blocks Café has shuttered after four years on Southeast Clinton. 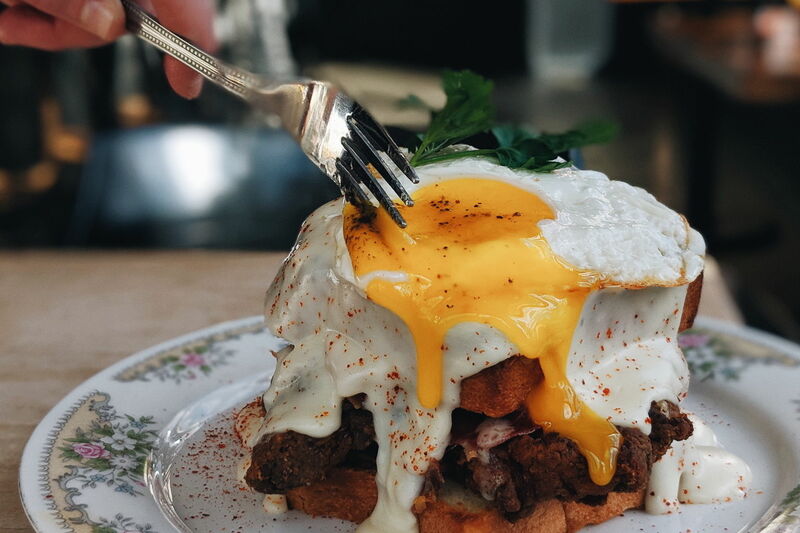 Owner Shana Lane-Block originally opened the space as Compote, serving casual, produce-driven lunch and brunch, with an emphasis on kid-friendly bites. ♦ Farmer’s Market-born Mexican restaurant Verde Cocina (currently with locations in Hillsdale and the Pearl) is opening a third location at 5515 SW Canyon Rd. near the Oregon Zoo in mid-May. Updates include a farm-fresh lineup of hamburgers, sandwiches, and a full bar with local brews, ciders, and kombucha. 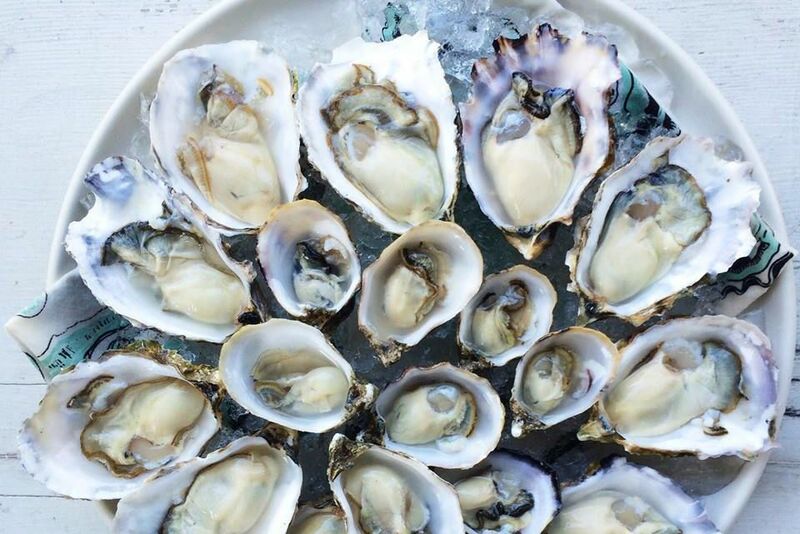 ♦ Via the Oregonian: Justin Wills, the hyper-local, seafood-informed chef at Restaurant Beck in Depoe Bay and a James Beard Award semi-finalist, is opening a second restaurant later this spring. His new spot, Sorella, will be located at 526 Coast Ave. in Newport’s Nye Beach, and serve casual Northern Italian food including ragus, slow-braises, and fresh pasta. ♦ Blue Star Donuts, the wildly popular brioche donut shop from serial franchiser Micah Camden, has expanded to Japan. Blue Star partnered with California retailer Fred Segal to open up shop in Tokyo’s upscale Daikanyama neighborhood. Stay tuned for more details.